Come For The Fish, Stay For The Festival! 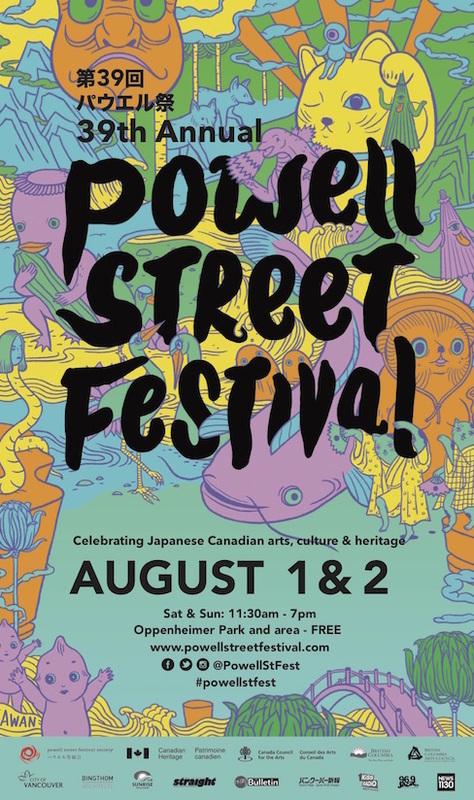 It’s Summer and that means it’s time for the annual Powell Street Festival! Assaulted Fish is back for the 12th year running with a free half hour show at the Firehall Arts Centre. Notes: General admission seating. Rated “PG”. No latecomers. For the last 12 years, Assaulted Fish has been entertaining audiences of all sizes, shapes, colours and orientations with their tightly crafted comedy sketches that range from well-observed character studies to sharp social commentary to surreal slapstick. 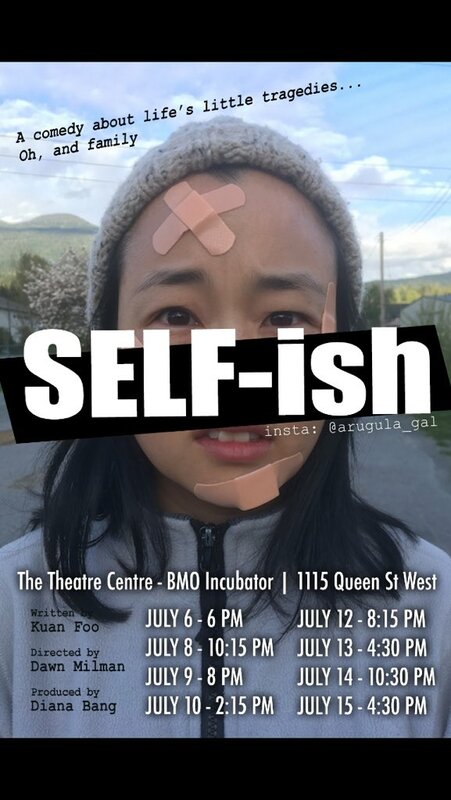 They have appeared in various comedy festivals, cultural venues and coffee shops including multiple trips to the CanWest Comedy Festival and SketchFest Seattle and more recently performing sold-out shows at the 2013 Vancouver Fringe Festival and the 2014 Vancouver Sketch Comedy Festival. Off duty they are known as Diana Bang (“The Interview”), Marlene Dong, Kuan Foo and Nelson Wong (“American Mary”).